A few minutes reviewing the car insurance discounts at your disposal can save you hundreds of dollars. Learn the top 10 way to save on auto insurance. These days it seems like people are trying to save money wherever they can and car insurance discounts can certainly help with that quest. There are quite a few ways you can get discounts on your insurance premiums. 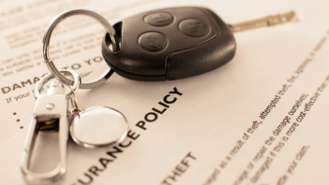 Look into these ten different auto insurance discounts to see if you qualify - and don't forget to claim them if you do! If you buy multiple types of insurance from the same provider you can often save money. That means if you get your life insurance, auto insurance and home-owners insurance from the same company, they will likely give you discounts on each and every one of them. With most companies the more types of insurance you bundle, the more you save off the price of buying them all separately. Learning about occupational discounts for auto insurance could save you, over time, hundreds of dollars on your insurance premiums. If you fall into the right category, then you may be able to receive a discount on what it costs to cover you. 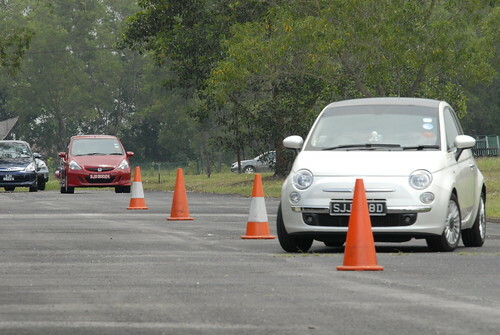 Taking defensive driving courses is another way to get a discount on your auto insurance rates. Just like all the rest of them, not every company offers this discount, but many do. It can represent as much as ten percent off on your premium. That could even be incentive to get in there and hit the books a little harder. 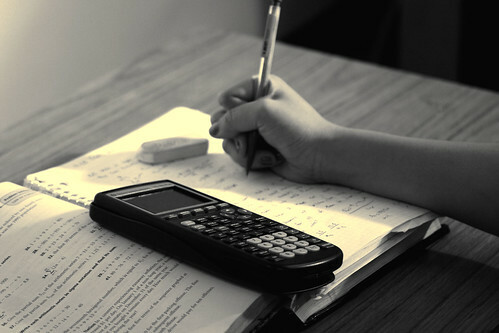 You will not only get a better grade out of the situation but you could also get a hefty discount on your auto insurance. That's what they generally call a win-win situation. Not only that, you may end up learning some important defensive driving techniques that can actually help you avoid an accident - saving both yourself (and your insurance company) a lot of money - not to mention keeping you and your loved ones safe and sound. Buying a car with safety or security equipment can bring discounts on your auto insurance. Even having some of those types of items installed after-market can often save you money. A lot depends on the type of equipment and the insurance company, but it is a discount worth pursuing. This discount is one that definitely varies from company to company in pretty much every regard. In general, though, if you fit into the category your provider defines as qualifying for the "good student discount" you can save money on your car insurance. In fact, companies often provide discounts in excess of ten percent. The theory behind this discount is that good students are better drivers. Generally the discount only applies to full time students. The qualification to fit under the good part of the heading can vary from company to company. For some companies it's a GPA in the upper twenty percent. For others it's a B average. For others it's making the "dean's list". Usually there is an age limit as well, but the discount applies to both high school and college students. Just like all of these discounts, this is not necessarily universal. You might find a company here and there that doesn't offer it. This one sounds pretty obvious, a discount for being a good driver. The thing is, not all companies offer this. Some of them just figure the numbers into their base quotes - you get the best rate if you have no violations and then violations make your rate higher. Even what qualifies you for a "Good Driver Discount" can vary from insurance provider to insurance provider - and sometimes there are factors other than your driving record applied (location where you live, where your car is parked most of the time, etc.) This is definitely another discount that is different with each company that offers it. Still, you could save as much as twenty percent if you qualify - so it's definitely worth the time to explore it. Many people have cut down on driving in recent years. If you are one of them it might make you eligible for low mileage discounts. 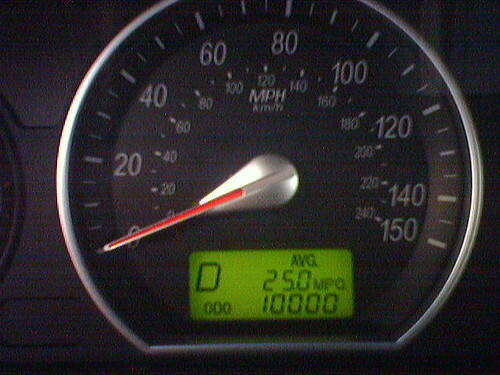 The idea behind a low mileage discount is that the less you drive the less chance you have of getting into an accident and causing the insurance company money. While not every company offers these, with the ones that do you might be able to save as much as ten to fifteen percent off your insurance premium. If you've recently changed jobs and your daily commute is shorter than it was before, make sure to contact your car insurance agent to see if your reduced estimated weekly mileage makes you eligible for a discount. Anyone who has been in the military knows that military discounts abound. You can find them in all lines of business - not just insurance. Many auto insurance companies provide discounts for current and former members of the military and their families. Who qualifies can vary from company to company - in general current members of the military are always eligible for this discount. Of course, that applies only to companies that offer a Military Discount and not all of them do. The amount will be different with different companies, too. Much like bundling, insuring more than one car will get you a multiple car discount. While not every company offers these types of discounts, most do. The amount can vary depending on a lot of factors. Certainly the specific company will affect the variance, but so will the make, model and year of the vehicles, the number of cars and other factors. Interestingly enough, it's possible in some instances to insure two cars for less than the price of insuring one of them. Of course, that's not the most common situation, but it's assured that if your company offers this type of discount you will save money with it. A lot of insurance companies offer a discount if you set up some form of automated payment. This can be an auto debit to a checking account - a scheduled charge to a credit card or something else. Check with your insurance company to see what discount, if any, they offer and what the terms and conditions are. Remember that most of these discounts are cumulative. So, if you've got a lot of them you might really be able to save. Even if you are only eligible for one or two, though, be sure to claim them. That way you won't be paying more than you really need to for your auto insurance coverage.